Combined with your existing Smartphone, the Archos VR glasses technology are designed to to transport you to a deep 360° world where your can fly, visit imaginary worlds and explore the ocean floor from the comfort of your sofa. Priced at a mere £24.99 these goggles are certainly cheaper than Samsung’s offering however providing a better quality build than Google Cardboard. 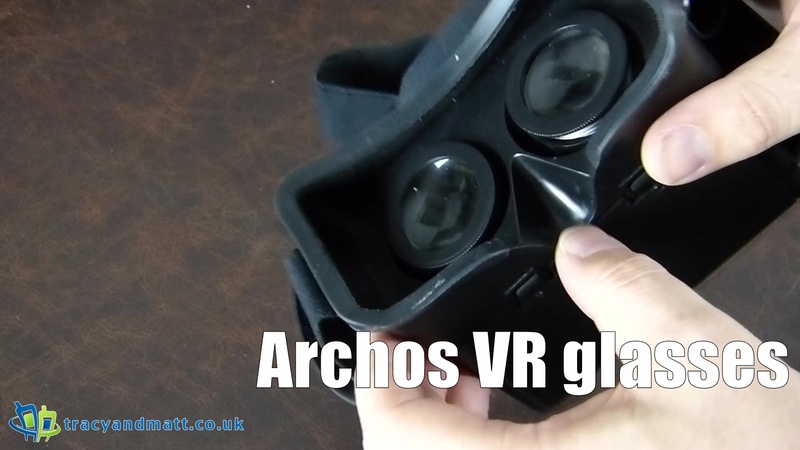 Designed to be as compatible with as many devices as possible the Archos VR has the a lot of options to increase immersion with adjustable straps and optics to keep the user engaged throughout. Here we have a look at how this operates.